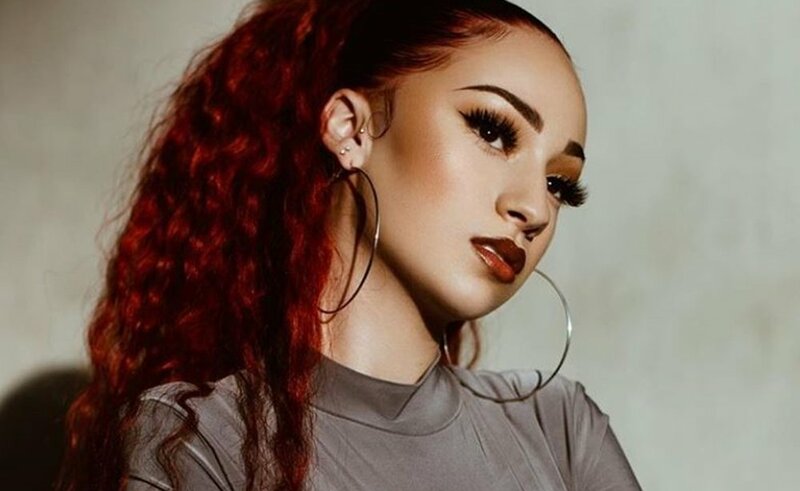 Bhad Bhabie Received This Luxurious Gift On Her 16th Birthday! 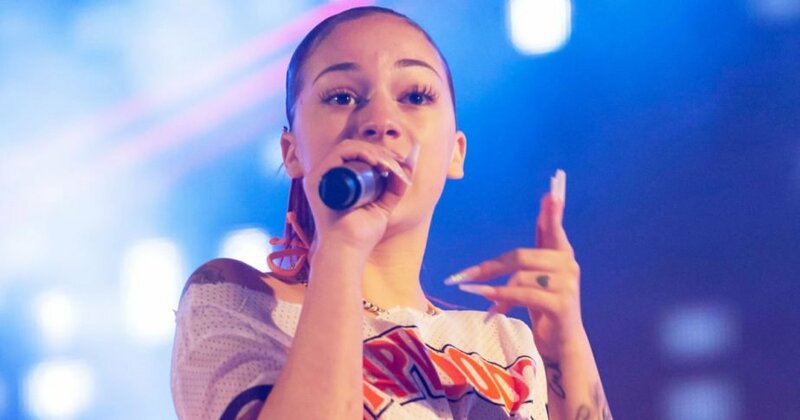 The renowned singer Danielle Bregoli, also known as Bhad Bhabie, didn’t expect to receive this expensive gift on her 16th birthday last March 26. Bhabie even posted it on her Instagram account since she couldn’t help but gush over it. Let’s take a sneak peek on this rare gift as well as its astounding price tag! 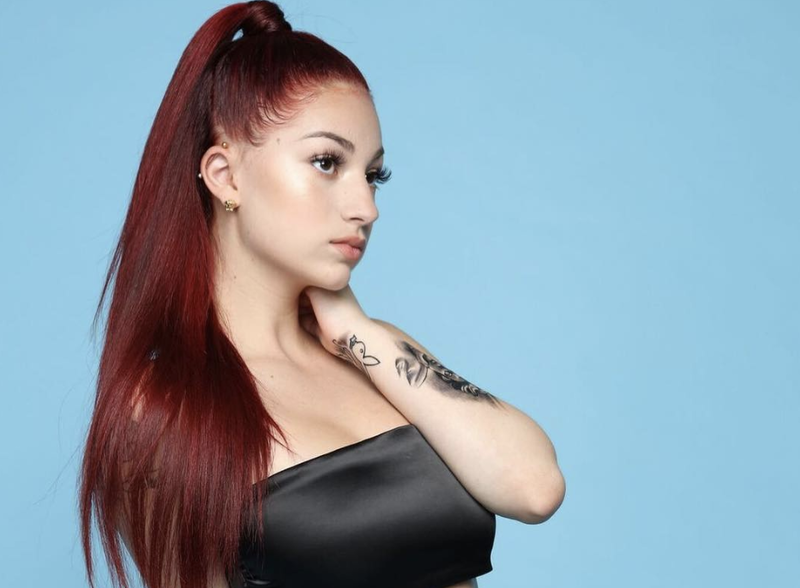 It was just a typical day for Danielle Bregoli as she woke up last March 26 and attended to her schedules and appointments despite it being her birthday, but she was appalled when she received a rare gift from her managers. Not only the birthday present had an astounding $42,000 price tag, but it’s also encrusted with diamonds! According to Danielle’s managers, Dan Roof, and Adam Kluger, they gifted the young singer a diamond-encrusted Rolex watch to thank her for all her hard work after an incredible year. Not only the young star works hard to achieve her dreams, but her songs also dominated the chart songs and even sold millions of dollars from her album sales. Her managers say Danielle deserved this luxurious award as her birthday present. The stunning timepiece jewelry features 15.38 carats of VS diamonds encrusted around the Mother of Pearl Rolex. It also features 1.5 VS diamond carats around on the watch’s roman numerals as well as its face dial. According to TMZ, the watch’s value amounted to an astounding $42,000. Danielle reveals she didn’t plan anything for her 16th birthday due to her hectic and conflicting schedules. Danielle revealed how the watch came to her as a pleasant birthday surprise, especially since she hadn’t planned anything for her Sweet 16 birthday since she’s so busy growing her career. According to the singer, she would’ve ended the day having a simple dinner with her family, but she was glad she received a rare present to make her day special. Danielle may not have any plans for her birthday, but her loved ones certainly had plans for her. The renowned singer revealed she just arrived at LAX Airport after she finished attending to her appointment. Unbeknownst to Danielle, her family, managers, as well as her friends were already busy planning a surprise welcome and birthday party for her. While Danielle was ecstatic to celebrate her birthday with her loved ones, she did remind them to keep it low-key and cost-effective. According to the renowned singer, she would prefer it if she stayed at home, have a simple get-together over a meal and relax her body and mind after a long day than go to parties and spend hefty amount over a once in a blue moon occasion. After her celebration, Danielle reveals she’ll go back to attending her singing career, Snapchat series, and endorsement deals.